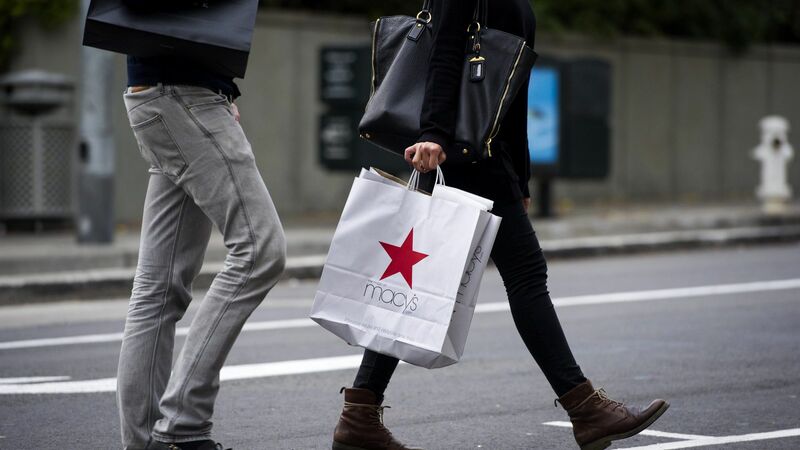 Here's everything you need to know about Macy's Cyber Monday Sale. 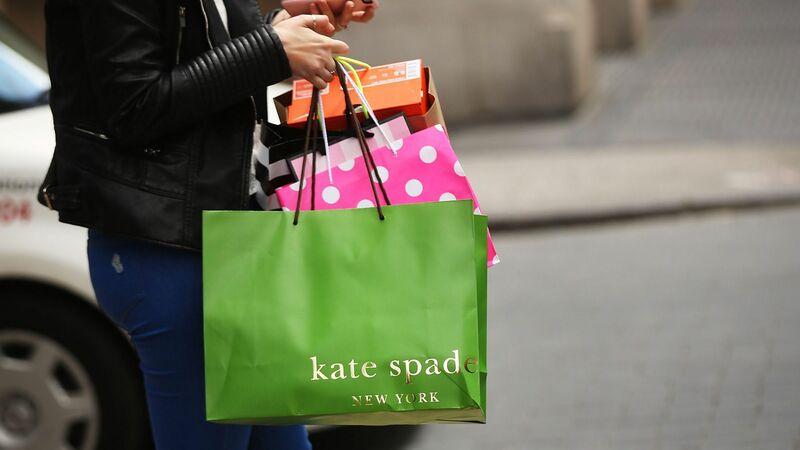 Kate Spade's daily deal is definitely worth grabbing. Find out exactly how to shop the epic sale here. Looking for Kate Spade bags on sale? You've come to the right place. Find out all of the details on the latest Gilt designer sale before it ends.